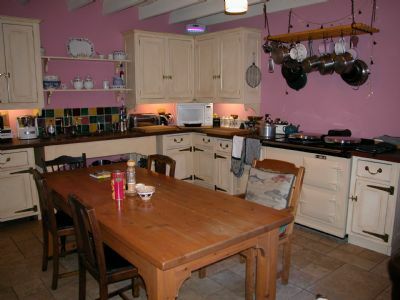 Kildonan House is a beautifully refurbished eighteenth century farmhouse with a range of accommodation to suit all visitors. 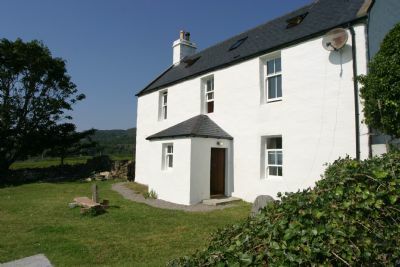 Overlooking the dramatic glens and mountains of Moidart and Ardnamurchan it offers visitors a unique Hebridean experience. 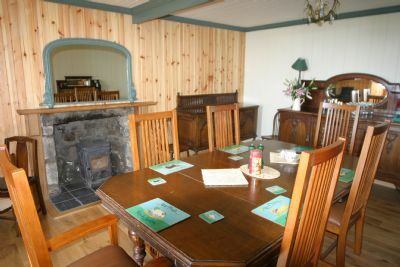 Enjoy delicious home cooked meals around the table in the dining room getting to know your fellow guests and finding out what everyones been up to during their stay. 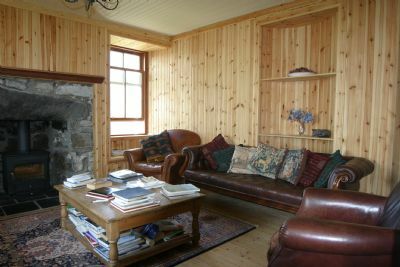 Wile away the hours browsing through a wealth of literature about Eigg, planning your next days activties in the comfortable living room. Just be careful you don't fall asleep on the sofa after you've enjoyed one of Maries delicious dinners!